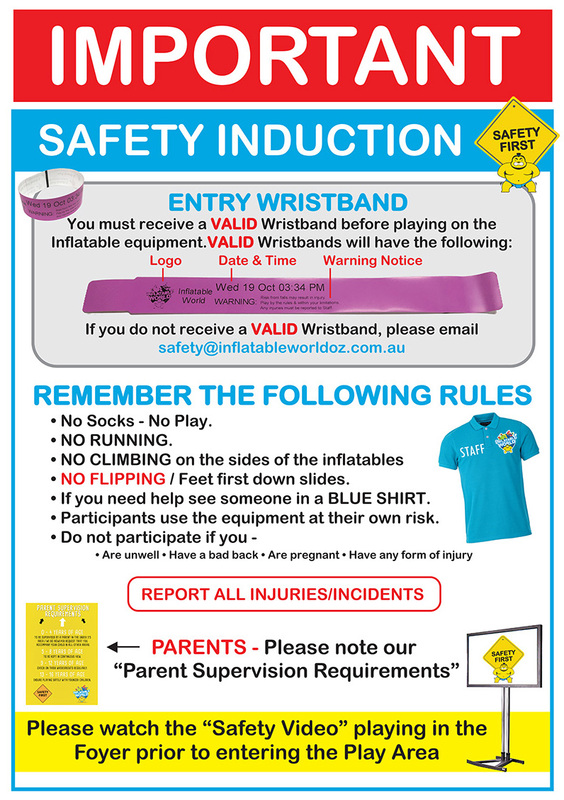 Inflatable World Australia promotes our commitment to the health and safety of our workers, patrons, contractors and others who come into our facilities. Download our Work Health and Safety Policy for more information. We ask that all parents and children take the time to review our Safety video playing in Reception to ensure a safe play environment. We ask for your assistance to keep your child safe by noting our Safety Induction prior to entering the play area and following the Parent Supervision Requirements. Whilst we have trained floor staff consistently monitoring the play area, it is the parents or guardian’s responsibility to monitor and supervise children’s behaviours and actions while playing. 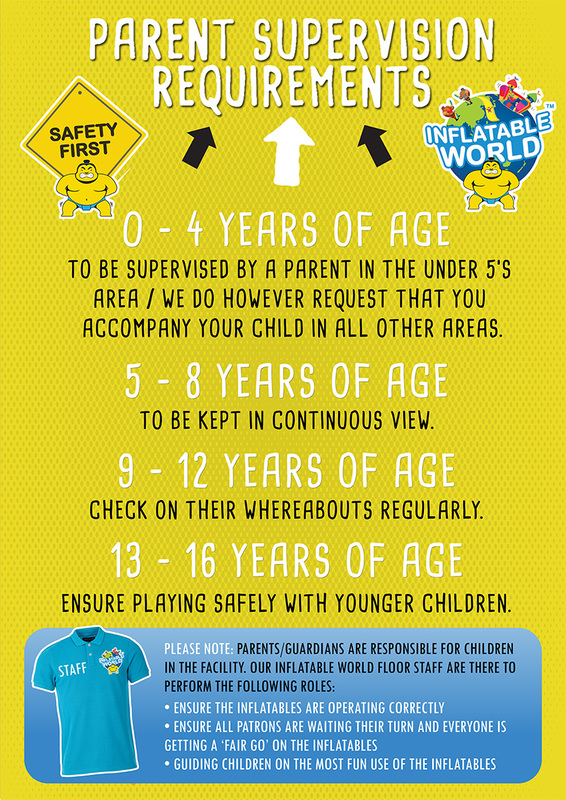 Inflatable World actively encourage parents to interact with their children during play. Remember it’s all about “Family Fun”. As a demonstration of our commitment to the Work Health and Safety Policy, Inflatable World Australia have partnered with Safety for Life Pty Ltd to develop, implement and monitor our health and safety management system. We use Sherm software application at all of our Centres throughout Australia. Safety and compliance audits are conducted on an annual basis and ongoing consultancy support services are provided by Professional OHS Consultants. 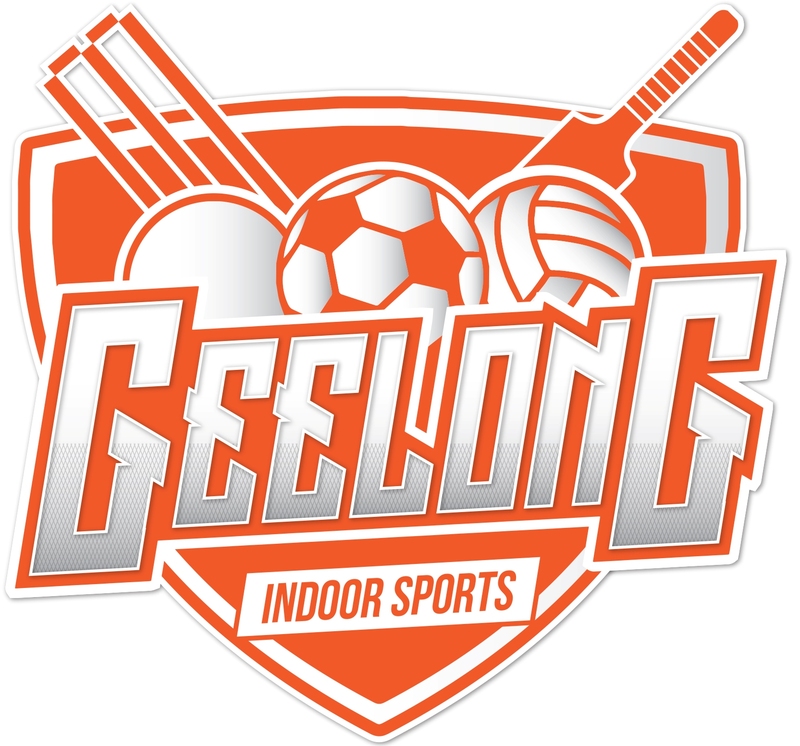 “Inflatable World Australia have demonstrated they are the the leaders in the provision of indoor inflatable playgrounds. Working with the Australian Managing Director, Brett Clark in the design and development of a practical health and safety management system has been refreshing and inspiring. Brett has an amazing energy and commitment to the business, the brand and to all Centres to ensure that all inflatables equipment is safe for use and the working environment is compliant and foreseeable risks are managed so as to minimise harm to health and safety. Inflatable World Australia Pty Ltd well exceed their responsibilities and work endlessly in the provision of resources, information and support to all Inflatable World operators. It’s a pleasure to work alongside a company that is highly committed to a safety first culture! Inflatable World have invested heavily in our risk management program and software to ensure that hazards are managed to minimise the risk of harm to people who come into our Centres. Our Inflatable World Operating System (IWOS) Console provides a range of functions. Inflatable World are heavily committed to ensuring that all staff, no matter the position have the appropriate training to perform the functions of their role and fulfil their responsibilities. Inflatable World Operating System (IWOS) provides ongoing training for our Set Up Staff, Floor Staff, Reception Staff and Duty Manager. Further training is provided through Sherm OH&S Software as required for our Centre Managers. Each Inflatable World site and Licensee are covered by their own PUBLIC LIABILITY Insurance. A Condition of Entry to Inflatable World sites is that customers assume the risks of injury that are a common and ordinary occurrence of children’s active play. We encourage customers who wish to cover themselves and their children for any expenses relating to childhood injuries seek Private Medical Cover. In the event of a medical emergency we have trained competent First Aid Officers on Duty at all times. All Centres have First Aid Kits that are regularly inspected. Should First Aid be required whilst you are visiting our Centres, please go to the reception kiosk and seek assistance. For all First Aid Treatments provided, a Record of First Aid is maintained. Should you require a copy of the First Aid Record, please make your request to the Duty Manager. Our IWOS tablet is loaded with the Red Cross First Aid App that provides access to emergency first aid information. At each of our sites is a Site Evacuation Diagram. In the event of an emergency please following the direction of our staff. We request that you do not prevent access to our fire equipment by storing or placing personal items in front of fire hose reels, fire extinguishers or fire exit doors. Our expectation is that all incidents, no matter how minor, are reported to one of our staff members. Incidents are treated seriously so that we can obtain information concerning how the event occurred. Our goal is to mitigate the risk of injury and illness resulting from our operational activities and workplace environment. We have established processes in place to ensure that relevant information is obtained, documented and as required shall be notified to the relevant regulatory body. Our vision is to provide a fun safe environment for play!